YOUR BEAUTY START FROM YOUR EYES !!! Life one Corner of the lash gently when remove from the case. 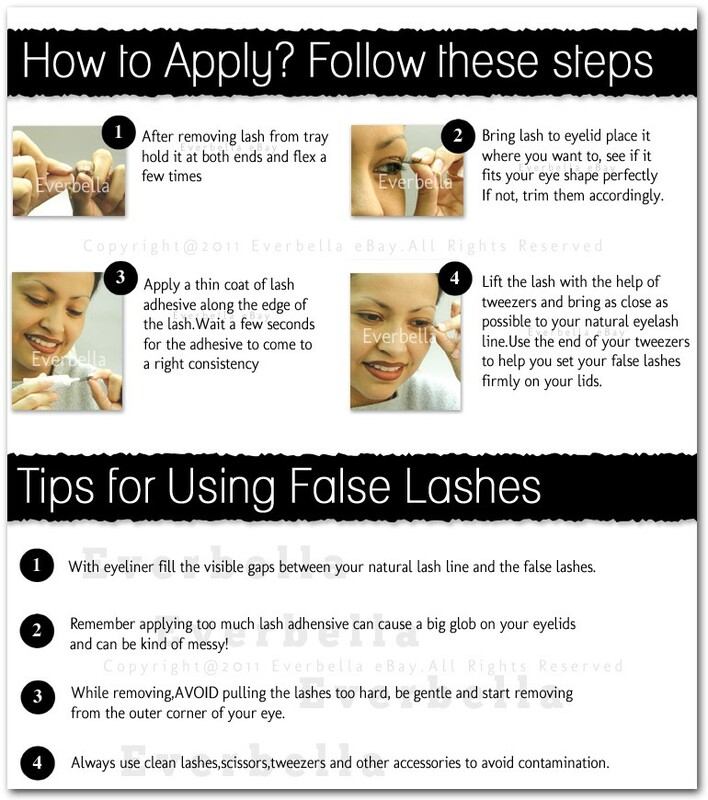 Measure the correctr length of eyelashes to fit your eyes and cut the excessive part. 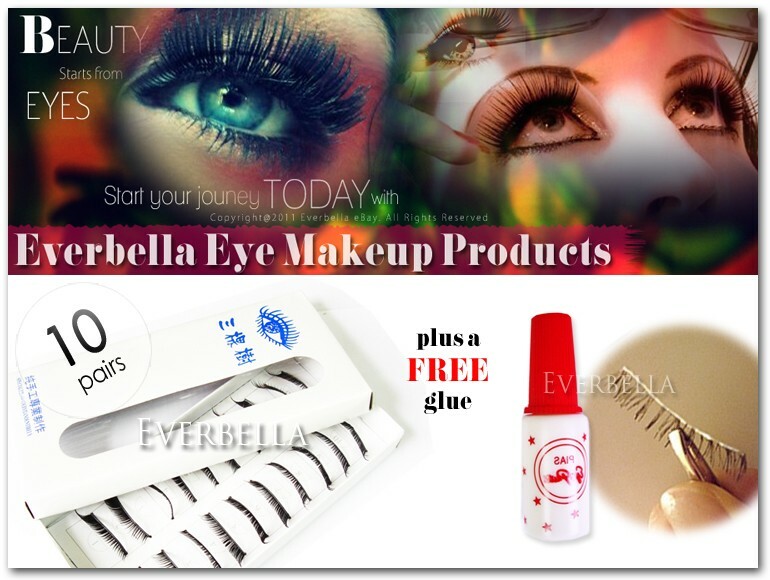 To eliminate line borderline of the eyelashes use eyeshadow, liquid evyliner or brushes. 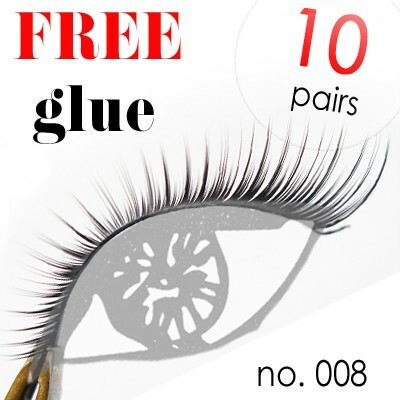 FREE GIFT: A FREE PROFESSIONAL EYELASH GLUE !! !